Squonking on a budget? Maybe this deal will help you out. 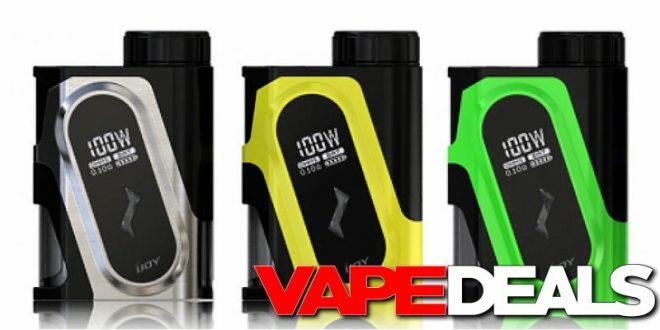 I just noticed that Efun has the iJoy Capo 100w Squonk Mod on sale for only $19.99! There are 4 different colorways to choose from: black, gold, green, and silver. It may not be the best regulated squonker on the market, but it’s still a decent option if you need something in this price range. And the fact that it uses 20700 and 21700 batteries is definitely a nice little bonus.